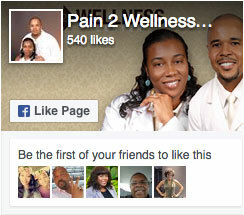 Dr. Winston Carhee is founder and director of Pain 2 Wellness Center, L.L.C. 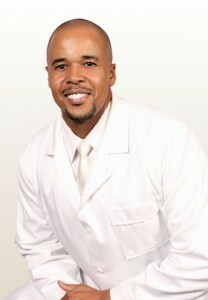 located in Atlanta City of South Fulton, GA. Dr. Carhee completed his pre-medical training from Morehouse College, received his Doctorate of Chiropractic degree from Life University, and holds post-graduate certifications as a Chiropractic Sports Physician (American Chiropractic Board of Sports Physicians). He is licensed Doctor of Chiropractic in good standing with the State of Georgia. Dr. Carhee is extremely active throughout the community serving as Past President of the Cascade Business and Merchants Association, organizing Chiropractic Service at the Hosea Feed the Hungry and Homeless, Past President of Sandtown Community Association, Georgia Chiropractic Association Member, Georgia Chiropractic Association (GCA) Political Action Committee Member, Chiropractic Summit – Government Relations Committee, The Past President of the American Black Chiropractic Association member of the Foundation For Wellness Professionals. He routinely speaks throughout the county at local schools, businesses, and gyms. 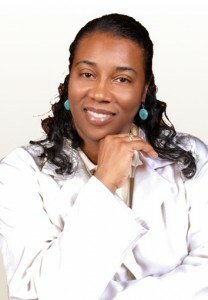 Dr. Chantaye Carhee received her pre-medical training from University of Alabama Birmingham, received her Doctorate of Chiropractic degree from Life University, and joined Pain 2 Wellness Center in 2007. Dr. Chantaye specializes in nutrition, chiropractic pediatrics and Maternal Care as well as promoting the active care of our seniors.In addition to practicing full time, Dr. Carhee routinely participates in continue education seminars and conduct research, that enables them to provide their patients with the most advanced, sophisticated services available in natural healthcare today. She also successfully manages a the Carhee Household which includes two young boys (one toddler and one newborn).